You’ve just been diagnosed with Type 2 diabetes. You left the doctor’s office overwhelmed and confused. Will you have to be on medication forever? Will you have to rigidly maintain your diet? How hard life going to be now? In a country where there are over 29.1 million people diagnosed with diabetes the idea being a person is phenomenal. Reversal people have adjusted lifestyle to the point where it manages diabetes and allow them to quit medication or severely limit medication. 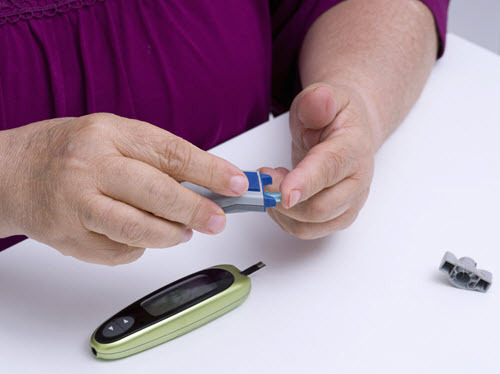 The good news is that there are five easy steps you can take to reverse your diabetes. Sound better than insulin shots? Can working for a bad boss kill you? Beat insomnia with these easy lifestyle changes!